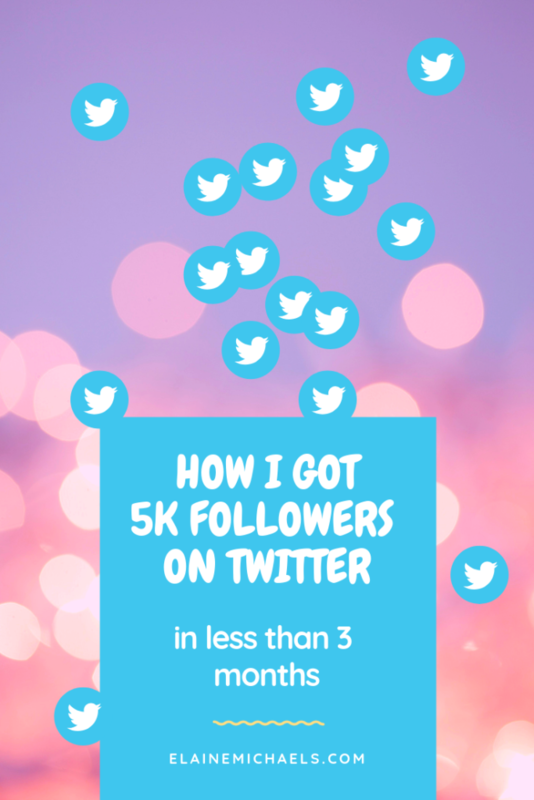 … And may I add these were not paid followers, these are all organic and *free followers of their own will. If you ask me, these are the best kind of followers because they chose to be part of your world. I've never had paid followers, but I imagine the jump from cold to warm market is not as steep. Is there a catch? Is there truly a formula that works? Is this for real? For years, I have been building my presence on Facebook (both profile and page) and let's be honest. It takes a while to curate a strong following on Facebook. You have to navigate a bunch of algorithms and avoid Facebook Jail. Twitter is a faster platform that allows social sharing as well as sharing links! Yes! Not only can I share links to my hearts' content, I can actually track who is clicking on my links. How else can I share my uber valuable tips to my beautiful audience? Experts are saying that to move potential clients and customers towards your offer, you need multiple exposures. Multiple. I'm talking like 6-15, maybe even 20+ of viewing your super valuable content. Each exposure brings your connection closer. Twitter allows you to post multiple times a day. There is no drop in engagement with more posts per day! The nerd in me likes to check my stats. 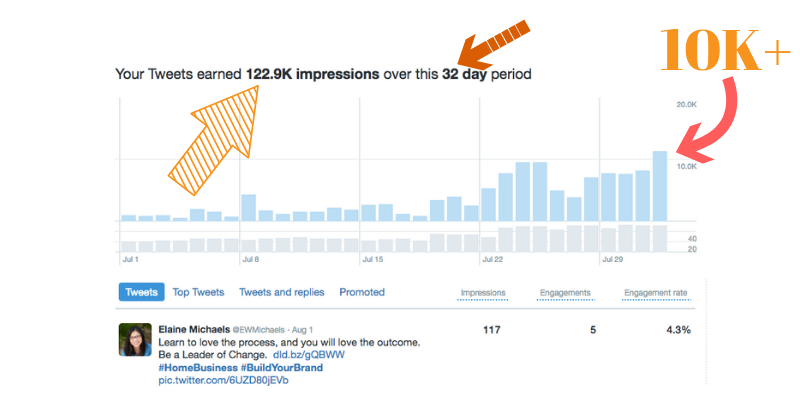 According to my stats, the more I posted per day, the more impressions and increase in lead notifications per day! Twitter is a social media platform of course. So you need to be social! What does it mean to be engaging on Twitter? I can tell you that it doesn't mean spamming in my DM! 1) Send a DM (or direct message) that is authentic and honestly wanting to build rapport, not just a generic copy and paste when someone follows you. 2) Retweet someone's Tweet that was encouraging to you or taught something of value. Or better yet, comment something positive on their Tweet! 3) Offer something Entertaining, Educational, or Empowering on your Tweet. Put it in a format easily for your viewer to consume, whether it is an inspiring photo, PDF or better yet, a video!! It was almost like he gave me permission to step away from the grind. And it wouldn't diminish me as a marketer. In fact, it made me a better marketer, more efficient, and most of all, a content creation master. I'm not kidding! There are a ton of tools or apps out there for Twitter, so much to make a person's head swoon. Which is the best way to know what can work for you? Well, you have to try it out and see if it works for you! As a busy Mom, I don't have time to even stop the car and make a tweet. I'd love to but I just don't have the time. Social Oomph allows me to make my tweets while I'm doing all my activities throughout the day. I don't miss a tweet that way! It's super easy to set up, check out my other post that gives more details about this process! Looking for more advanced stuff? 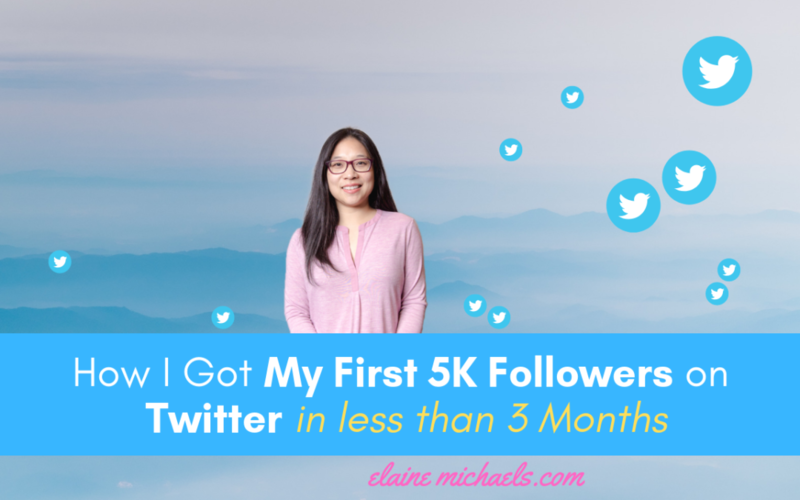 I hear ya, be sure to checkout the training that I used to build my business further with Twitter. Grab my Blueprint to 5 Crucial Steps to Create a Full-Time Income on a Part-time Schedule and become an insider and receive my newsletter. I share a lot more with my subscribers on what's working and the latest and greatest! Wanna read more articles like the one you just saw?